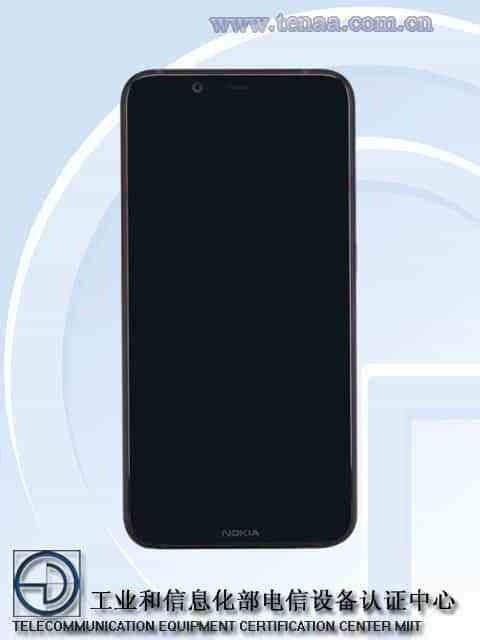 After some specs, and detailed specifications were revealed by sites of Chinese certification agency TENAA, now Nokia TA-1131 showed itself on the site that shows photos of the device, thus revealing the look of HMD’s upcoming phone. 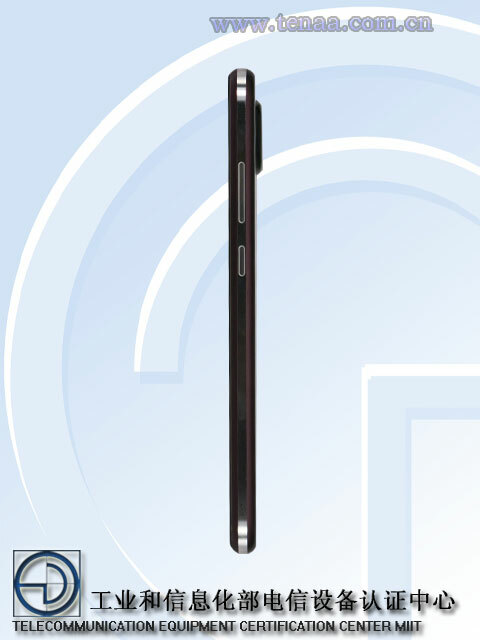 Nokia TA-1131 has a Nokia X6-like shape, with a dual ZEISS camera setup on the back similar to Nokia 7 Plus, with the Zeiss logo engraved between cameras and a fingerprint sensor below the camera setup. 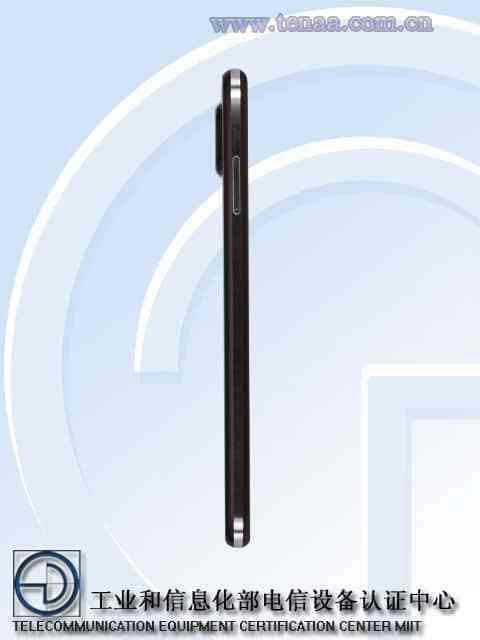 From these photos the device looks nice and specs published by TENAA follow down below. 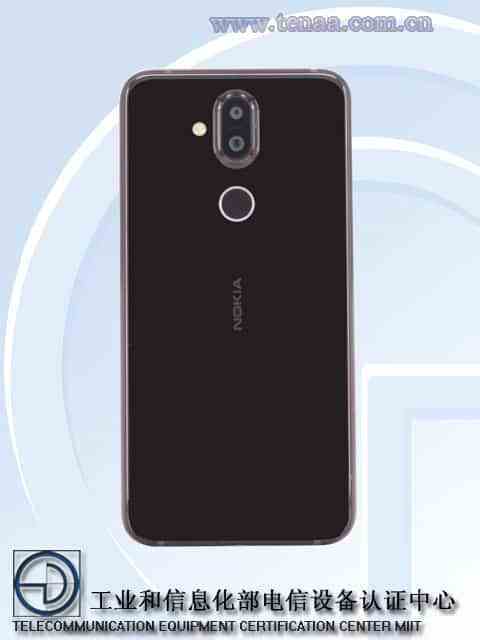 HMD will likely announce this device next month, and then we could also see a global variant of the upcoming Nokia X7 (TA-1131), that could be called Nokia 7.1 or 7.1 Plus outside China. If you own WP8.1 #Nokia Lumia device, don’t do the hard reset! This is #Nokia #D1C – #HMD’s first #Android smartphone? !